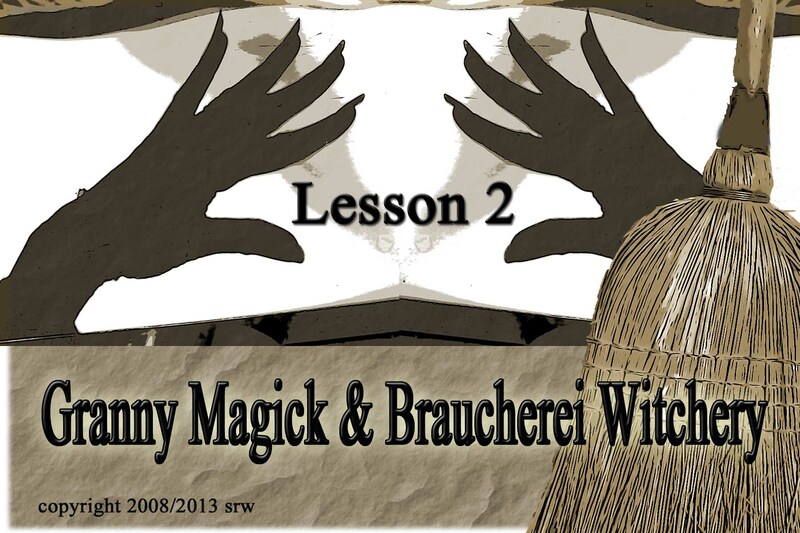 *Lesson Two of Silver’s new Granny Magick Braucherei Witchery Course is now available. This is Lesson Number Two — covering many of the tools and techniques of the long lost art of Granny Magick and Braucherei Witchery including photos, illustrations, a ritual, several charms and chants, historical information and more. 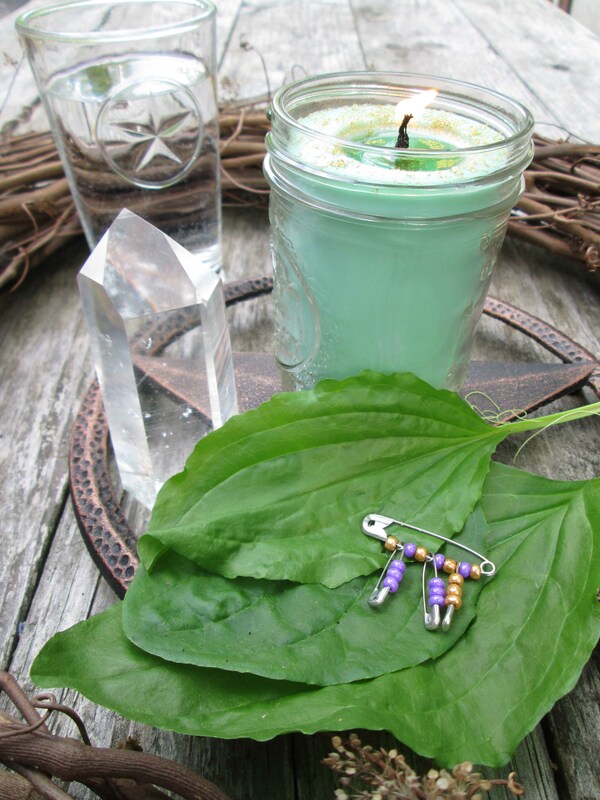 You don’t want to miss adding this little known information to your magickal collection! Please work with me for the victims of the Oklahoma disaster that occurred today. We will also be working tonight at 8:00 PM Please join your energy in, focused on healing and protection. Outdoor healing altar erected immediately for victims of today’s tornado devastation.